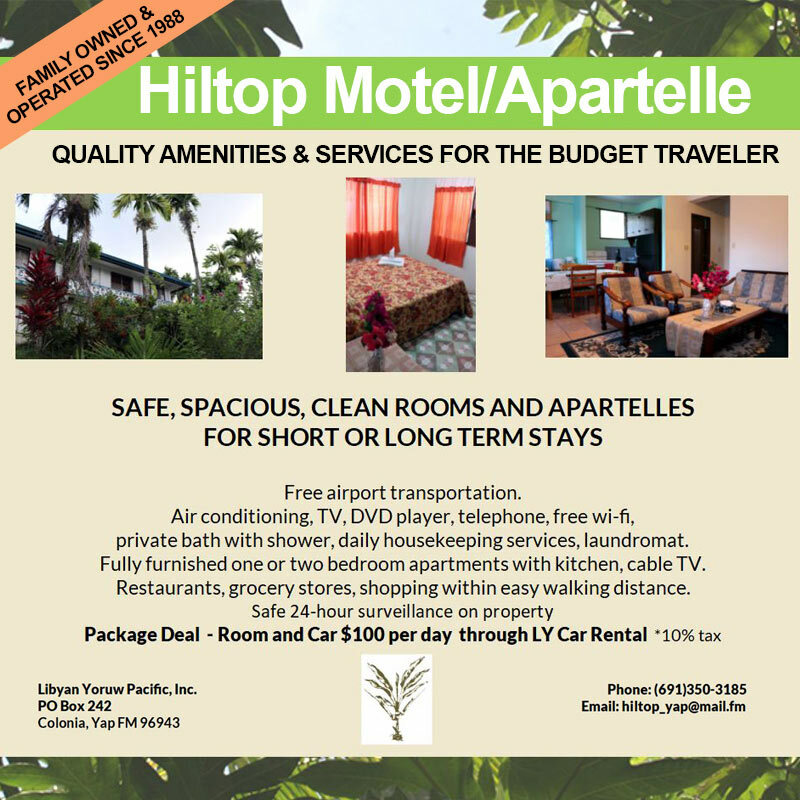 The Hiltop Motel is proud to offer the lowest hotel rates in Yap. Located on the edge of Colonia, the Hiltop is situated on a quiet road just a few minutes walk from the town center. 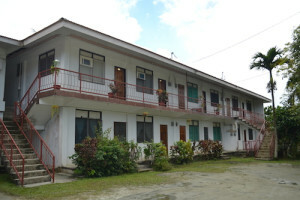 The rooms are spacious and clean, and this comfortable hotel caters to the budget traveler. There are several restaurants and grocery stores within easy walking distance. 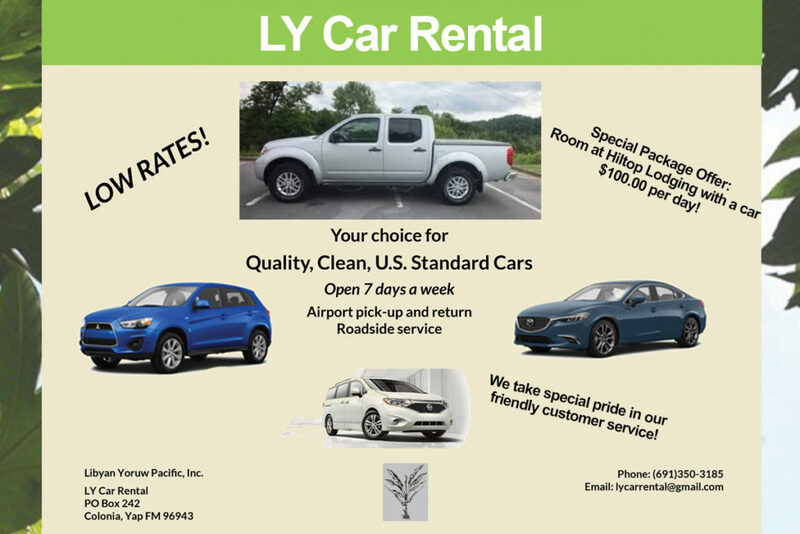 Our friendly staff will be at the airport to meet you upon your arrival in Yap and provide free transportation back to the motel. 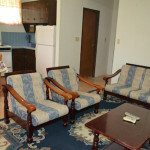 All of our rooms have air conditioning, television, DVD Player, personal telephone line, internet capability, private bathroom with shower and daily housekeeping service. We also have a guest laundromat with coin-operated clothes washers and dryers. For those visitors wishing to stay longer, we have fully furnished apartments with kitchens and either one or two bedrooms. Cable television is available in some rooms. 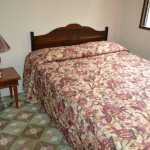 Our two bedroom apartments can sleep up to six people. We are a family owned business and our small, friendly staff hopes you will come stay with us for your next visit to Yap.